As a Sunday School student Bishop Allen developed a love for the word of God at an early age. Over the years he held several positions in the Sunday School Ministry. 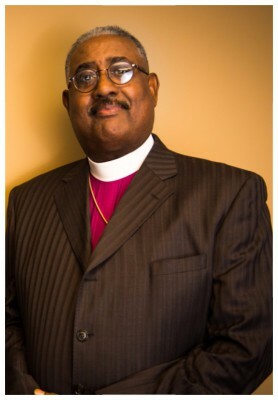 He was ordained an Elder in the Lord’s Church in 1993, and consecrated to the office of Bishop in 2003. Answering the call of God, he established Christ Star Church of God in 2012. God is awesome and continues to shower blessings upon this new work and his people. Elder Wright was born in Philadelphia, PA and at a young age came to know the Lord. His life is based on his favorite scripture – Psalms 84:10 – “For a day in thy courts is better than a thousand. I had rather be a doorkeeper in the house of my God, than to dwell in the tents of wickedness.” He has a heart to serve God and to serve God’s people. He accepted his calling to the ministry at Mountaintop Faith Ministry in Las Vegas, Nevada in October 1992. 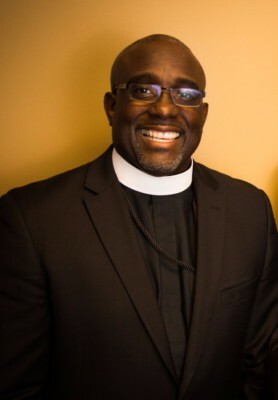 He has served in various church positions, such as, Usher Board, Sunday School Teacher, Service Conductor, Men’s Fellowship Director and many other positions. He is married to the former Ms. Cheryl D. Lowe and has three wonderful children.